The British Academy of Forensic Sciences (BAFs) is delighted to present this year’s Omrod Lecture on ‘Toxicology and the Courts’ at the Medical Society of London, with guest speaker Professor R J Flanagan PhD ERT MCSFS CChem FRSC FRCPath HFCMHP. 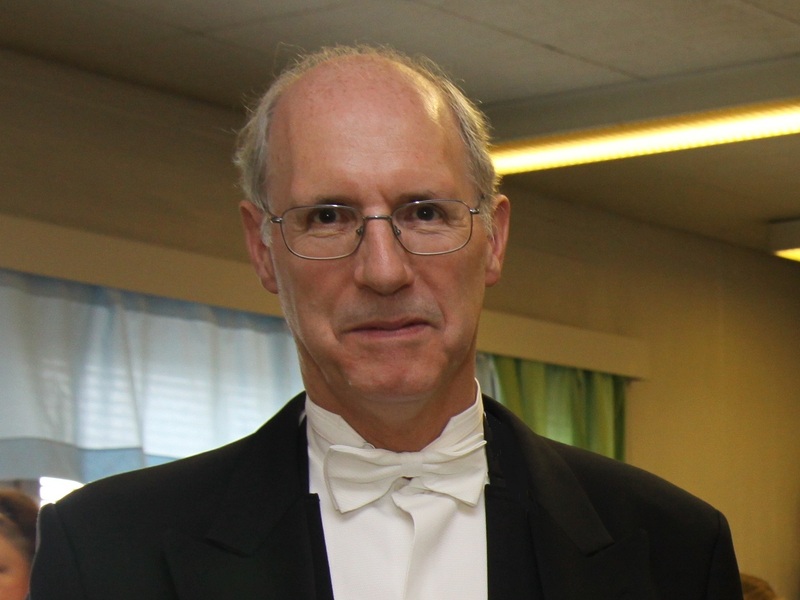 The Ormrod Lecture is a long established address given in honour of Lord Justice Ormrod, a Past President of the British Academy of Forensic Sciences. A former Lord Justice of Appeal, he was qualified as a doctor after being called to the Bar and became a Fellow of the Royal College of Physicians while he was a High Court Judge. He had a great interest in medical and legal education, lecturing in Forensic Medicine at Oxford. Analytical toxicology is a complex discipline. Simply detecting a poison in a biological sample does not necessarily mean that the individual from whom the sample was obtained had been poisoned. An analysis can prove exposure and perhaps give an indication of the magnitude of exposure, but the results have to be placed in proper context. Even if sampling was ante-mortem an analysis does not necessarily prove the effects that the drug or poison had on the victim immediately before or at the time of sampling. Tolerance is one big issue, the mechanism of exposure (how the drug got into the body) is another, and of course with post-mortem work there are always additional considerations such as site of sample collection and the possibility of post-mortem change in analyte concentration. There are also questions of quality and reliability, and whether a particular analysis and the interpretation placed upon the result are appropriate in a particular case. Professor Robert Flanagan is Head of Toxicology Unit, King’s College Hospital, Pharmaceutical Sciences Clinical Academic Group, and a Consultant Clinical Scientist. He has published over 200 scientific papers and four books. Consultant to the United Nations Office and World Health Organisation. Robert is immediate Past President British Academy of Forensic Sciences. The Omrod Lecture will be taking place on Thursday 22nd October at The Medical Society of London. More information on the event, including registration, can be found here.